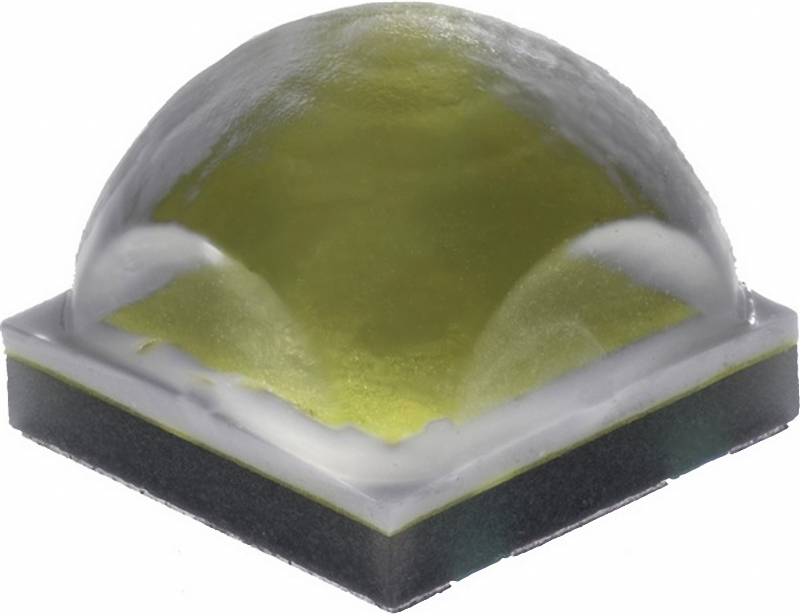 Cree announces the latest XLamp XHP35 family of LED chips with 50 percent more light output than Cree previous highest-performing single-die LED chip, setting a new performance standard for the 3.5mm footprint encapsulation. Based on Cree SC5 Technology platform, the XHP35 LED adopts Cree breakthrough high-voltage power die architecture, helping manufacturers to provide the full capacity of extreme high power LEDs using existing LED driver ics. The new XHP35 LED delivers up to 1,833 lumens without the optical inefficiencies of a multi-die LED to enable new designs with reduced size and lower production costs. 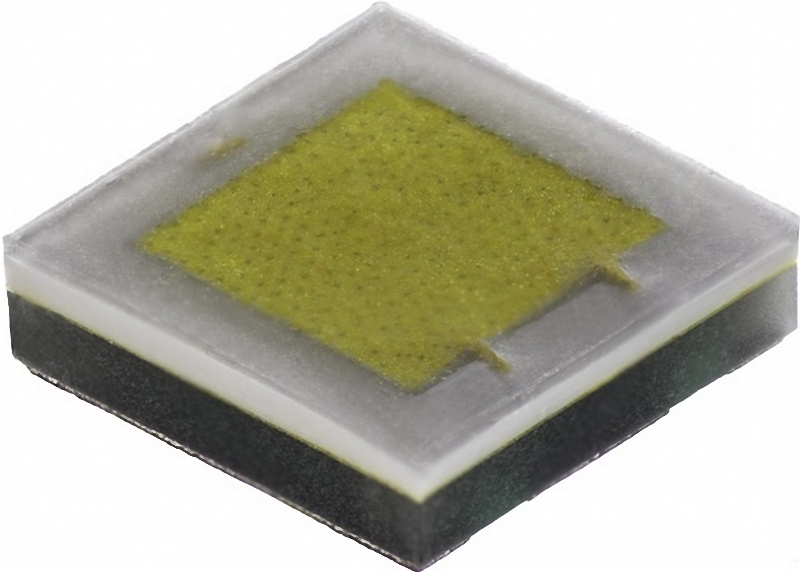 Unlike other existing high power LEDs, the XHP35 family of LEDs uses a new 12V monolithic power die to deliver extreme high power performance at drive currents at or less than 1A, making the use of high power LEDs more accessible for LED light designers. This state-of-the-art technology is uniquely enabled by Cree SC5 Technology Platform based on Cree industry-leading silicon carbide technology and features significant advancements in epitaxial structure, chip architecture and an advanced light conversion system optimized for best thermal and optical effect. The XHP35 LEDs are available in high density and high intensity versions that are optimized to achieve the maximum performance for specific applications. The XHP35 High Density LED delivers new levels of light output in the compact XP footprint for high lumen applications, such as outdoor,offroad driving and high bay lighting. The XHP35 High Intensity LED is optimized to deliver maximum candela through secondary optics to boost performance and reduce size for applications requiring high light intensity, such as stadium, torch and track lighting. The XHP35 LEDs are available in 70, 80 and 90 CRI and color temperatures ranging from 2700K to 8300K with 2-step and 3-step EasyWhite options.